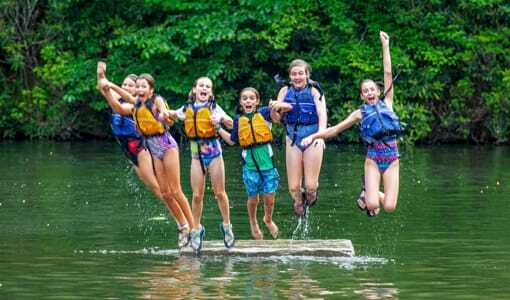 Camp Merri-Mac is a highly acclaimed Christian sleepaway camp for girls located in the rolling mountains of North Carolina. 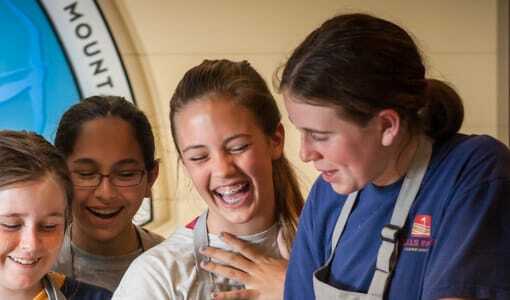 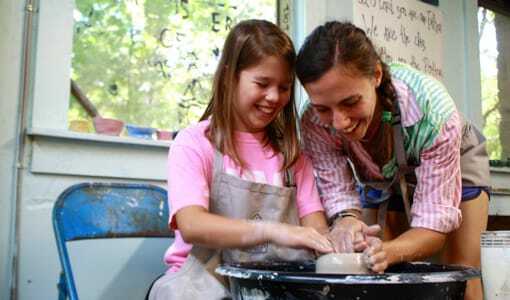 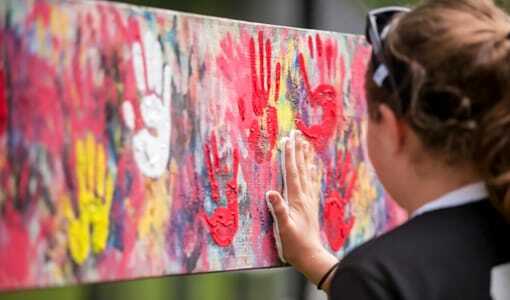 Here at Camp Merri-Mac‘s sleepaway camp in North Carolina we allow our girls to spend their summers participating in new experiences, partaking in exciting activities, gaining new skills, and building their confidence. 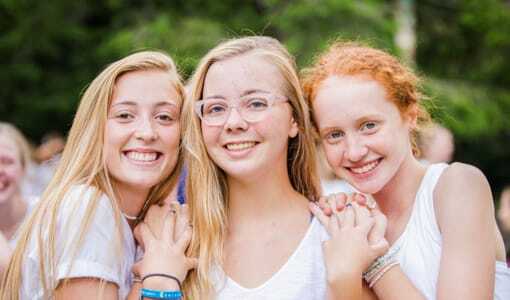 Our Christian leadership team comprised of skilled counselors and instructors ensures that your daughter receives guidance, support, and supervision. 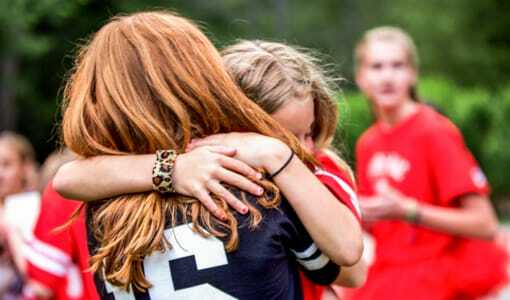 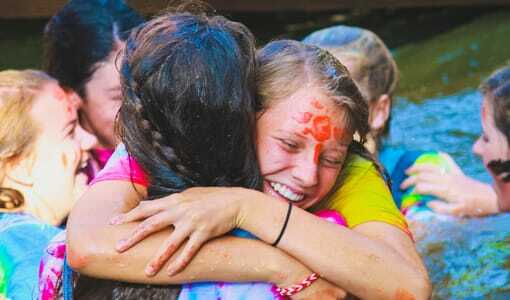 Allow your daughter to better herself and grow her faith in Jesus Christ this summer at Camp Merri-Mac‘s Christian sleepaway camp in North Carolina! 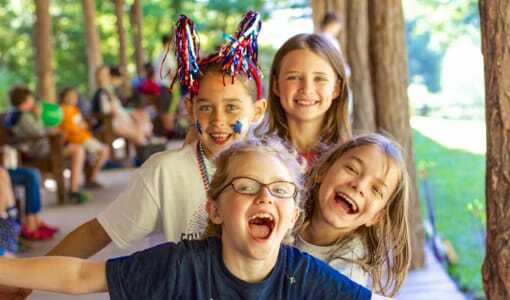 To schedule a tour of our beautiful and well-maintained sleepaway camp facilities in North Carolina or for more information, contact us at Camp Merri-Mac today!